KAMPALA, UGANDA - The Tourism Act (2008) mandates Uganda Tourism Board (UTB) to regulate the tourism industry in Uganda through, among others, licensing Tour Guides. 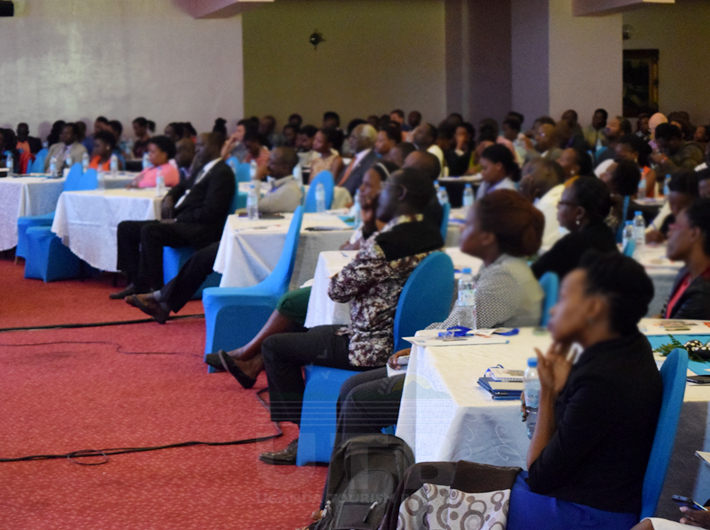 In line with this mandate, Uganda Tourism Board has organized training of Tour Guides and assessment of those Tour Guides that have not yet undergone the assessment. Improve the skills of Tour Guides through training so as to enhance their competencies. Ensure acceptable tour guiding standards in the tourism sector. All Tour guides registered with UTB that have not undergone the assessment, are invited for the training and subsequent assessment. Please confirm your participation by emailing mmpiriirwe@utb.go.ug or visiti ng our Kololo offi ce not later than 28th February 2017.